We remembered just in time to post last week’s trivia question: With some speculation that Joe Biden might make another bid for the presidency in 2020 — when he would be nearly 78 years old, the question was, who was the oldest major party presidential or vice presidential nominee in history? The previous week’s trivia question was: Before Donald Trump, when was the last time a Republican president named one of his primary opponents to his Cabinet? The answer: 1989 — when President George H.W. 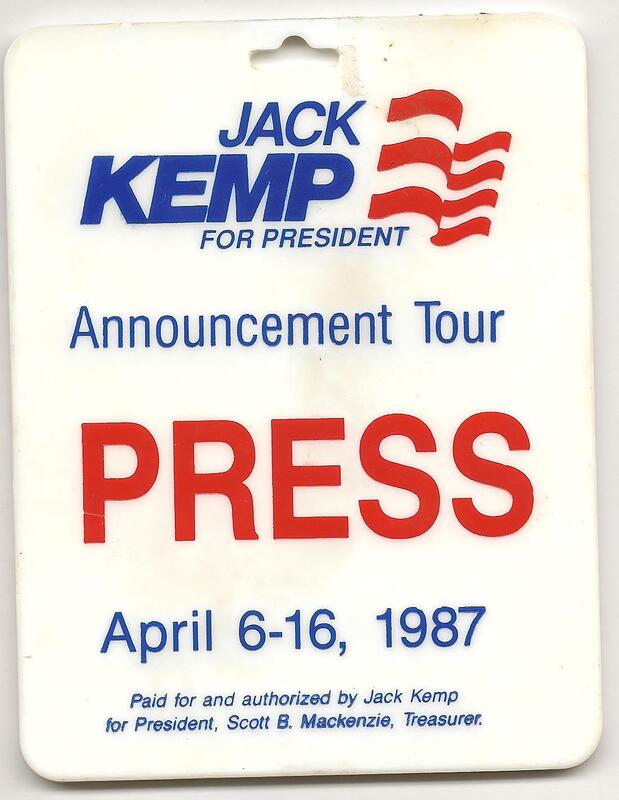 Bush named Jack Kemp, a rival from 1988, as his secretary for Housing and Urban Development. The randomly selected winner is Luke McEachern of Greensboro, N.C. Luke wins the coveted Political Junkie button.